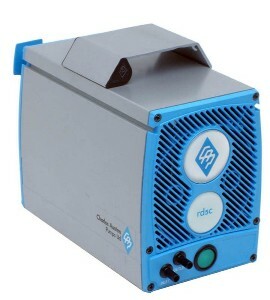 The RD5 series is ideal for use in the laboratory. This rotary diaphragm pump has a tough alloy case and unique t-slot rail for mounting accessories. Applications include fluid transfer, food processing, filtration and filling.